Many businesses go through shipping nightmares from time to time, and Found Object is no exception. The company receives multiple packages daily from all over the world, so it’s expected to witness a few snags along the way. But none was as hairy as a recent shipment of scarves that finally made it to the warehouse with only hours to spare before a projected sale event. Panic, angst, fear – only a handful of the emotions experienced recently by the entire Found Object team. 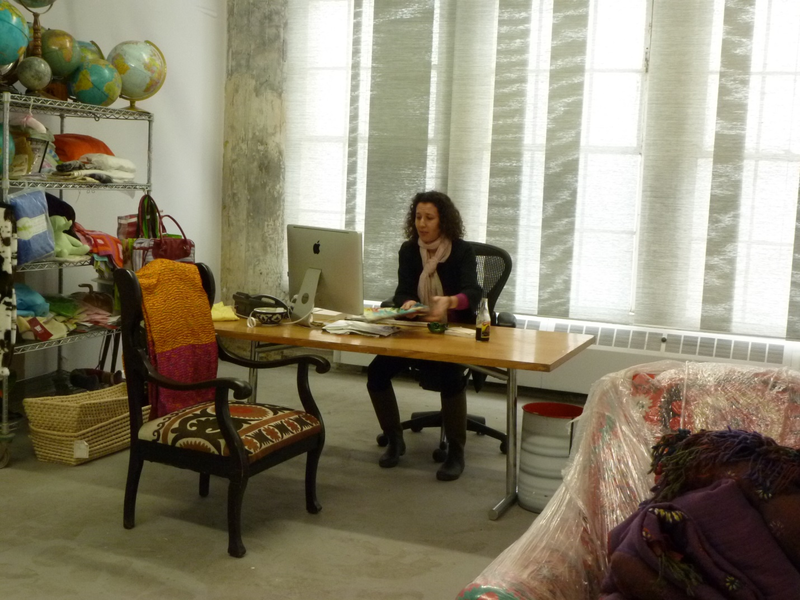 The story of how a package of scarves managed to travel the world in the period of a week really sheds light on the realm of shipping and how product miraculously makes it to market. It all started last February, when Jude and Leslie were at the Noida, India trade show. 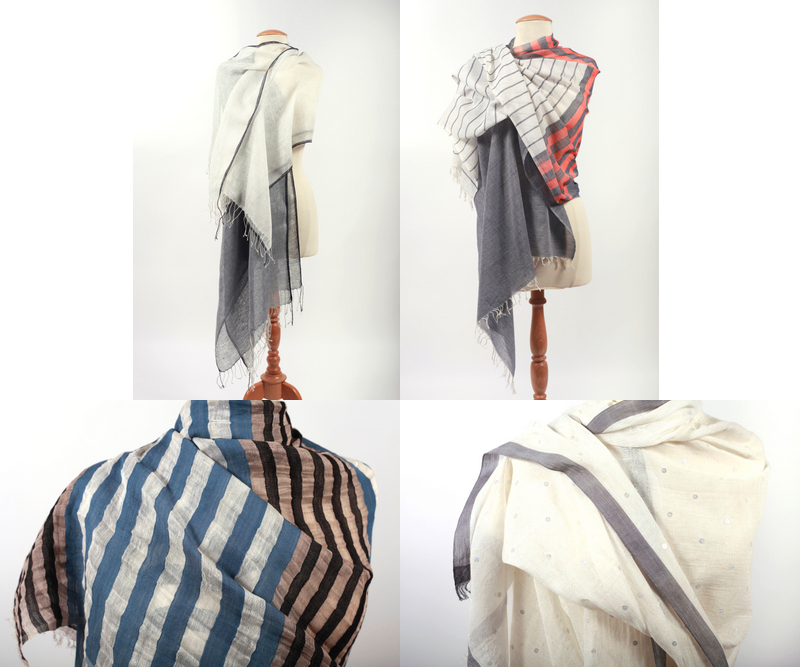 They happened upon a beautiful selection of cotton and linen blended scarves they thought would be wonderful for a spring and summer collection. When the duo returned home, they offered the scarves to a particular online site that, with only rough images and detailed descriptions, agreed the pieces would be perfect for a Summer Pool event slated for early June. The scarves were ordered, production was scheduled and delivery confirmed. All good, except the scarves didn’t arrive until 18 hours pre-sale! Typically, Found Object and its online partners need a three-week lead time to photograph, edit and upload product images, so one can imagine the sense of urgency the week before the items finally did arrive. Frantically pacing the warehouse, Leslie was at the forefront of the panic-stricken week, checking online tracking hourly, stalking the FedEx delivery guy every day as he made his rounds. The shipping debacle began May 28 at 7pm, when the package was received in Kolkata. 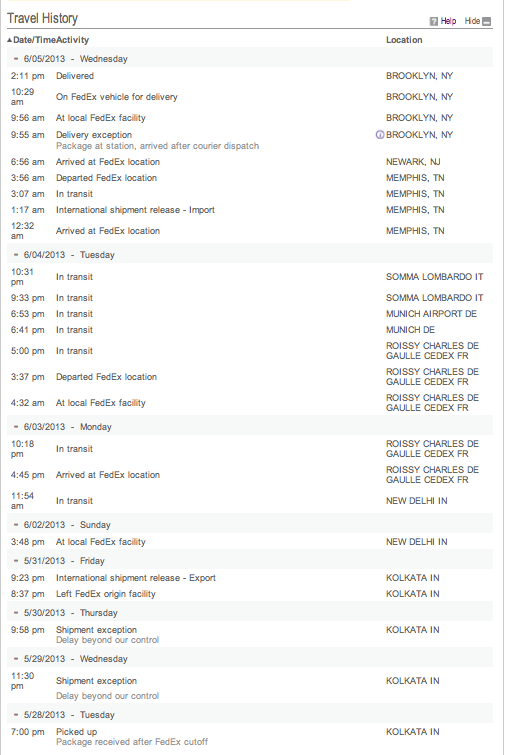 On Thursday, May 30 a tracking message stated “a delay beyond our control” and the package remained in Kolkata. By Sunday, June 2, the package had traveled to New Delhi. It was then in transit finally arriving at Paris, Charles de Gaulle, on June 3. 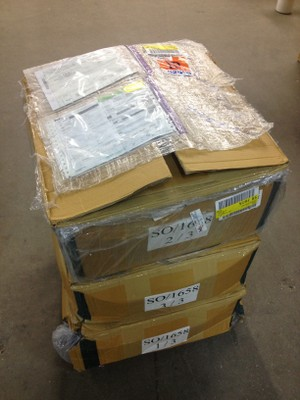 It took all the wee hours of the morning before the shipment moved out of the Midwest and made it to Newark. The package then arrived at the Brooklyn FedEx facility at 9:56am and was finally delivered to Found Object at 2:11pm on June 5. Phew! The beautiful scarves were all unpacked, photographed, edited and uploaded just in time for the event. And, as both partners in the sale had hoped, they sold very, very well. This entry was posted in Events, Found Object, India, Sourcing, Uncategorized by rafal. Bookmark the permalink.